Born and raised into a family of Latin musicians, Andres developed a passion for music at an early age. At the age of 12 he learned to play many traditional songs on the guitar and at the age of 16 began composing his own Latin music. Andres toured and promoted his music compositions locally for many years and won several music awards: Album of the year, Bilingual song of the year, Upcoming artist of the year, Male vocalist of the year and Duet of the year. Andres has also won several statewide singing contests throughout New Mexico and Arizona. In 1998 Andres released his second CD which won him the “Male vocalist of the year” award. Andres loves to write music and appreciates all music and styles. One of Andres’ last major performances include singing at Country Thunder in 1999 where other top recording artists such as, Reba Macintyre, Faith hill and John Michael Montgomery played. He was the only Latin Artist to be offered the opportunity to sing on the main stage for such a large event. Andres was sponsored by Univision for the event. 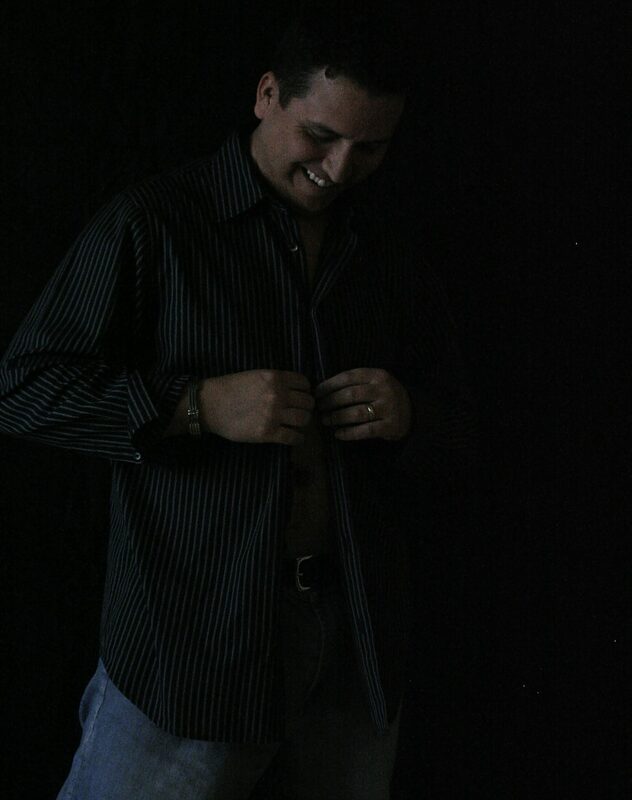 Andres has also performed throughout the state of New Mexico, Arizona and Texas. Over the past six months Andres has put together an acoustic Latin group to show case his 20 years of romantic compositions. You will not only be able to hear Andres’s compositions but you will also hear a variety of popular traditional as well as current Romantic songs by top performing artists. “Una Noche Romantica” con Grupo Andres is going to be exciting and provide your listeners a night to remember.